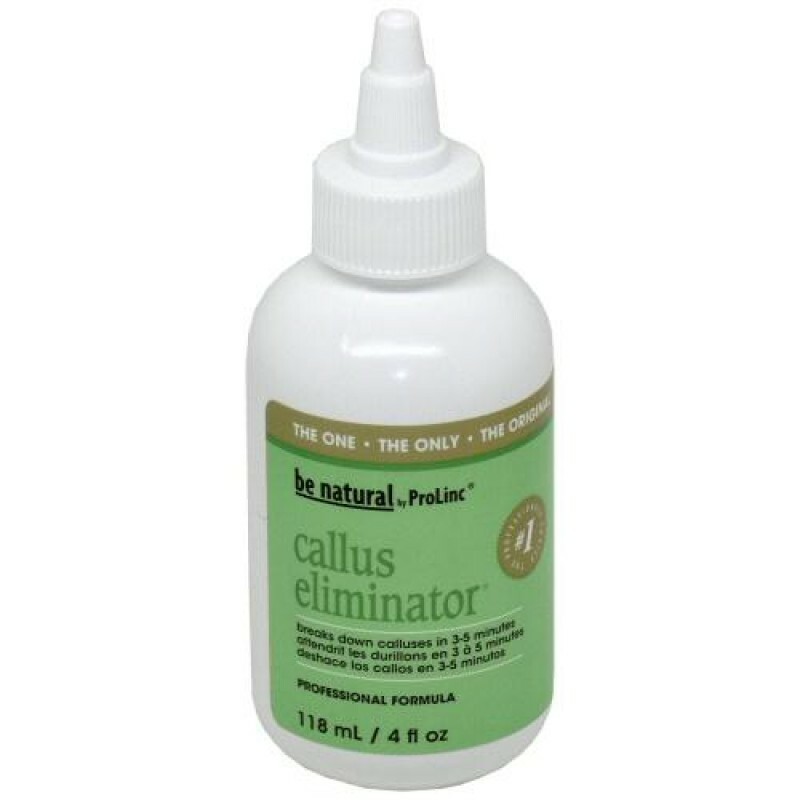 The fast, safe and effective solution for even the toughest of calluses. 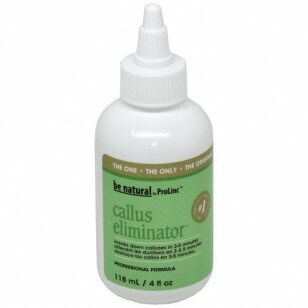 Callus Eliminator breaks down unsightly calluses in 3-5 minutes so you can simply file or buff them away. No cutting required. Dermatologist and Podiatrist tested.